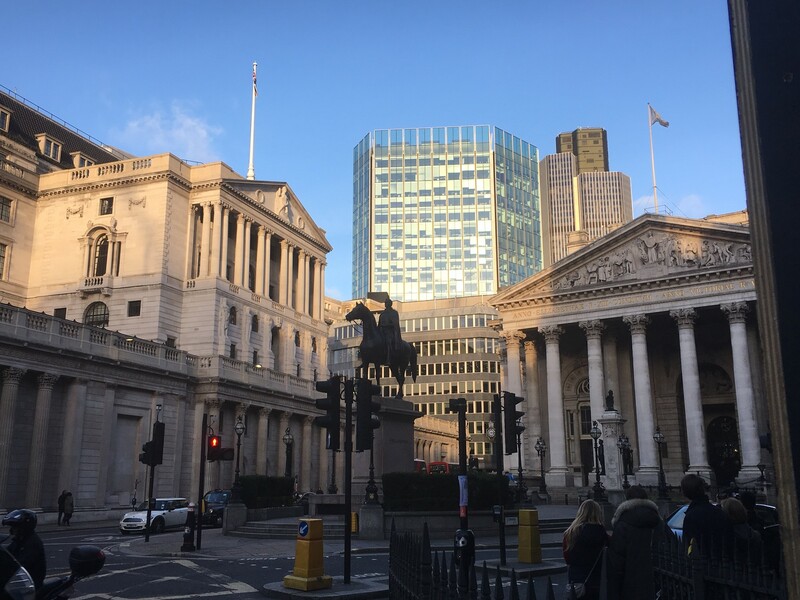 I have been a Common Councilman for the Ward of Walbrook in the City of London since 2013 representing the views and issues of businesses and residents in the Ward. This website gives you more information about my aims, priorities, interests and activities. Do please explore via the Menu. 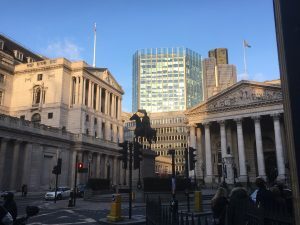 I have worked in or been closely connected with the City or “Square Mile” for the last 28 years. My interest in, and experience of, the City of London is as deep as it is broad. My passions are housing, policing and education. 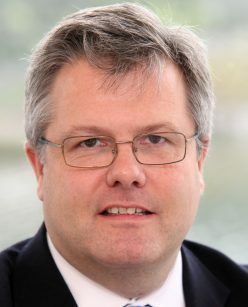 I am a non-executive director of Keepmoat and until recently was its Chief Executive. Keepmoat is the UKs largest builder of affordable housing for first time buyers. I also serve as a non-executive board member of the Housing & Finance Institute (HFI) an accelerator hub that works with industry and public sector partners to increase housing supply to help stimulate the new affordable homes that the UK needs. I also sit on the City of London’s Housing Delivery committee which is looking at how the City delivers 3,750 new affordable homes for Londoners. I am Deputy Chairman of the Police Committee of the City of London Police which acts in the capacity as the local police authority. For 12 years I was also a volunteer police officer, or Special Constable, with the City of London Police where I regularly dealt first hand with crime and crime prevention as a police officer patrolling the streets of the City and sometimes outside of it. In 2007 I was awarded Special Constable of the Year by the City Police. I am Chairman of the Board of Governors of the City of London School. I also served for 12 years on the development committee of an educational charity supporting students and teaching at Oxford University. In my early career I trained and qualified as a chartered accountant with PricewaterhouseCoopers in London where I specialised in financial services. I then spent 10 years in banking in the City at HSBC and Deutsche Bank advising companies, raising capital and focussing on the transport sector. In that time I spent 3 years advising the ANC led transitional government of South Africa. After banking I worked for Smiths Group plc, the UK based international engineering group. Prior to joining Keepmoat, I was finance director of DTZ (now part of Cushman & Wakefield), the property services firm, based in Walbrook in the Old Stock Exchange Tower. Outside of my professional work and my role as a Common Councilman, I am a Warden of the Grocers Company, where I actively support its charity fundraising and giving and I am also a churchwarden at St Stephen Walbrook both situated in Walbrook Ward. I was also previously on the committee of a local amenity body in Westminster for 10 years representing residents’ views on a wide range of issues including planning and licencing. You will find further details on the pages of this website and by clicking here to access my Linked-In page. I would like to hear about what matters to you in the City and Walbrook Ward. Click here for how to contact me.